 Mayfield wanted to invest in the future of its brand. It had decided that the next step to take was to look into imminent expansion outside Hertfordshire. It wanted to build something that would work within a franchise model. To do this it would need a strong brand image and a flexible data infrastructure behind the scenes. Part of the brand refresh was an update of their website. The bakery wanted to introduce an online ordering facility for its customers. Due to its huge popularity locally, sometimes customers would come along to the bakery shop to buy their favourites, only to find that they had been beaten to it and their first choice six-seed bloomer had sold out! At Libris, we helped them by creating an automated pre-order facility that had the potential to grow with the business. Its aim would be to help them meet customer demand, add value and future-proof their organisation. The Product Information Management (PIM) system enabled them to auto-update their website with new product information – recipes, ingredients and stock – quickly and easily. Streamlining the ordering system and, therefore, the baking process, means that the bakery staff can focus on giving customers what they want and, crucially, can invest more time into its passion – creating and traditionally baking more delicious artisan bread and cakes.